Here are 18 ways to grow your Facebook community once you have created and customized your Facebook business page. A custom welcome page or tab is a great way to introduce your page and your brand to your fans and guide their interaction. You can encourage them to like your page, click through to your website, share your page and more. Use the photo and video upload function to show off your business, products, services and more. Adding headshots or introduction videos of yourself and your staff can also be a great way to connect to your fans. Use the status updates function to ask your fans questions. Try fill in the blanks or true/false questions that are easy to answer, and give your fans a quick way to participate. You can also encourage more interaction with the apps provided by engagement tools like Involver. Creating a contact form on your Facebook page with an app like ContactMe provides your fans with a quick and easy way to contact you. Use an app such as NetworkedBlogs or RSS Graffiti to import blog posts from your blog right to your Facebook page as they as published. You can also add an RSS feed from someone else's blog. Organize an event, or sponsor an event, and use the Facebook event features to share it through your page. You can grow your community by creating a "like gate," or hidden content on your page that is only revealed after someone has liked your page. Keep track of activity on your page through email notifications so you can respond to comments or feedback, delete spam and continue to interact with your fans in a timely manner. Use an app to develop a contest that rewards active members of your Facebook community. It's good to add in some personality by posting a bit off-topic occasionally, but most of your posts should be links to timely, useful and relevant content for your audience. Apps like TabSite allow you to build out your page into a mini-website with multiple links, features and interactions. You can integrate parts of your business website and blog and create a well-rounded experience for your fans. Include your Facebook page URL on your website, blog, email signature, business cardsand other marketing materials to direct people to visit your page. If you have other social network accounts, share the link to your Facebook page and ask others to do the same. You don't have to be logged on and engaging all the time, but your fans need to know you are there. Set a schedule and be consistent when it comes to posting, commenting and interacting. Like other Facebook pages that are relevant in your industry, and participate in discussions on those pages (when using Facebook as your page). You can also tag pages in your status updates to help get your page noticed. Blog about your page on your blog, explain why people should like your page and join your Facebook community, and offer an incentive for people to like it (free download, discount, etc.). 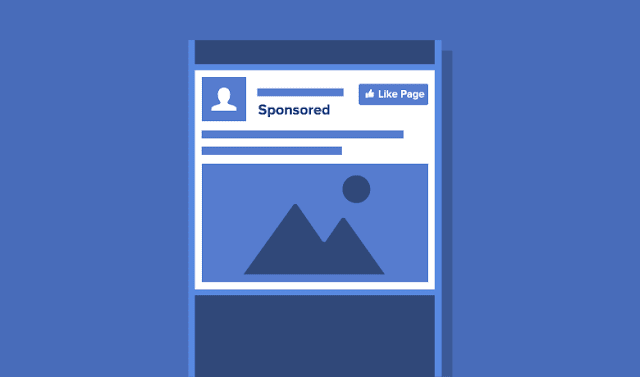 Advertise using Facebook Ads or sponsored stories to get the word out about your page. Thank your fans for their support by providing special offers only available on your page, featuring a member of the week or helping to promote them. Make your page easy to share by adding icons and a "like box" to your website and blog, and asking your readers, customers and site visitors to like your page and pass it on.